In partnership with Ethan Mason Sports, this new addition will provide schools and clubs with an unprecedented tennis tour experience, operating in world renowned academies and tennis centres in Europe and the USA. 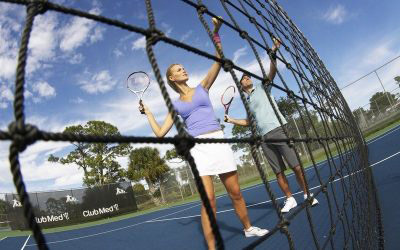 We have two premium tennis academy training centres available, one located in the stunning French Riviera and the other in Florida. 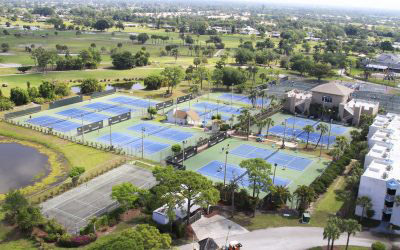 4 padel courts, Country Club, Medical center, Multi-sports area & running track,On court Playsight technology, Pro Training Center. The new facilities make this academy the most advanced tennis academy in the world. 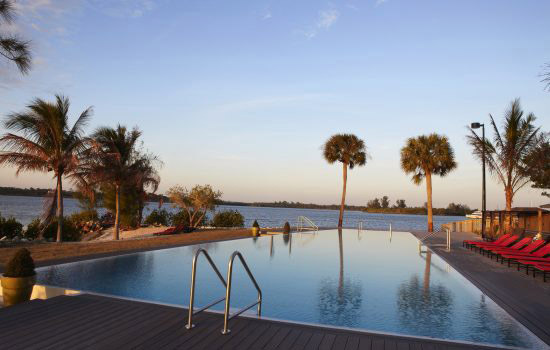 The Club Med facilities in Florida Overlooking the St. Lucie River on the Atlantic coast, this European-style all-inclusive resort is 113 miles from Miami and 130 miles from Orlando. Bright, contemporary rooms come with coffeemakers, flat-screen TVs and WiFi; some add walk-in closets and/or terraces with water or garden views. Upgraded deluxe rooms feature separate living spaces and some offer multiple bedrooms. Dining options range from a buffet-style restaurant to riverside grill. 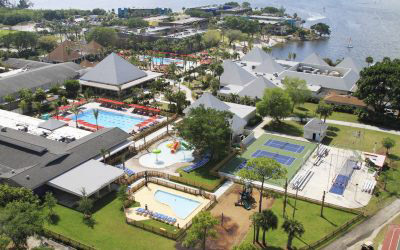 Amenities include multiple pools, a sandy beach, a spa and a fitness center, plus complimentary golf, tennis and circus-style trampeze lessons. Childcare services are available (surcharge).